Kidney Sure is a full spectrum herbal kidney health supplement. 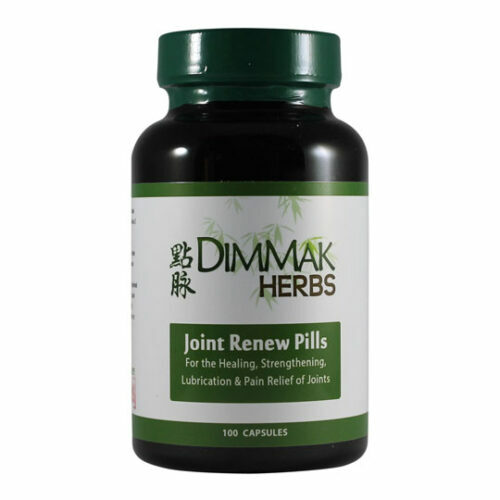 As a daily kidney herbal supplement Kidney Sure can provide the body with herbs to provide kidney protection, provides nutrients for natural kidney regeneration, improves kidney function, and benefits the kidney from the Chinese Medicine paradigm in improving jing, yin, yang, and kidney qi. 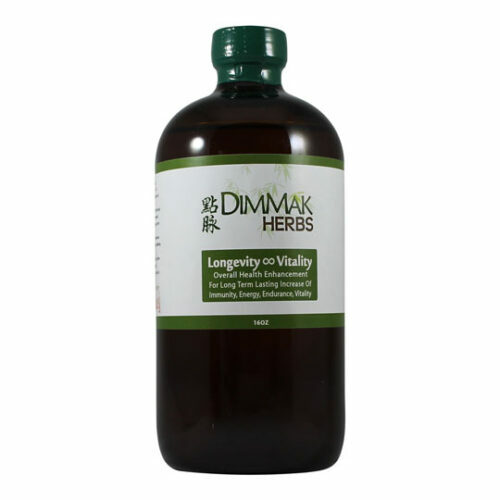 From this basis this product can be used for Kidney health, improved function and as a male and female formula for virility and jing. 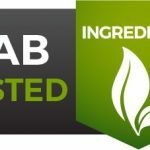 As a potent lab tested herbal kidney health supplement, Kidney Sure can be used at higher doses for those with polycistic issues, renal problems, chronic kidney health problems, and any other kidney ailment. Kidney Sure contains ingredients that can help your body heal, regenerate, or protect your kidney therefore help with a various array of kidney problems. 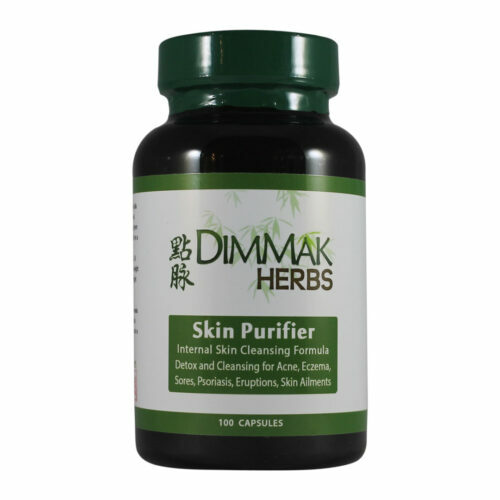 The formula can then be used at normal dosage for long term kidney health. 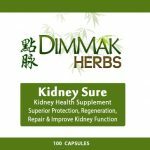 Preventative care is easily achieved for an herbal health supplement by benefiting your kidneys before kidney issues arise or even to help heal as a natural and 100% herbal kidney supplement. 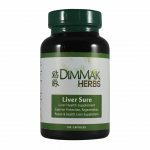 Kidneys, similar to the liver, are already responsible for toxin cleaning, energy, and overall health this is why they need special blends of herbs for organ health supplementation. Kidney disease is an increasing problem in the world. 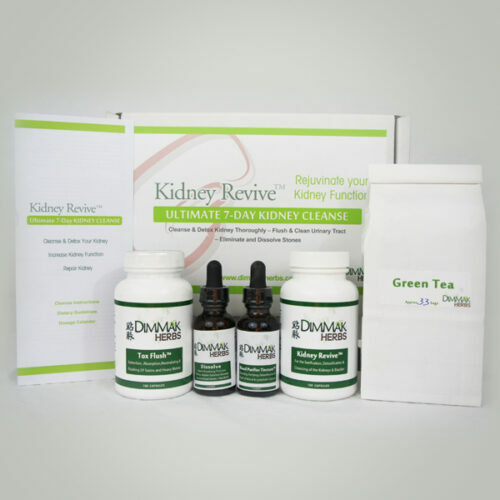 With increasing amounts of medication ingestion, bad diet, and the increasing amount of toxins in the blood from pollution and foods the kidney is in great need of help. Through diet and exercise along with herbs, kidney health can be maintained and diseases prevented as well as possibly corrected or even reversed. 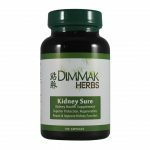 Kidney Sure used as a herbal health supplement is shown to not only be safe long term, but the longest lasting and most powerful kidney protection comes from continued use of kidney supplements and herbs such as those found in Kidney Sure. Dong Chong Xia Cao / Cordyceps: Cordyceps is probably the most revered mushroom herb in the materia metica. 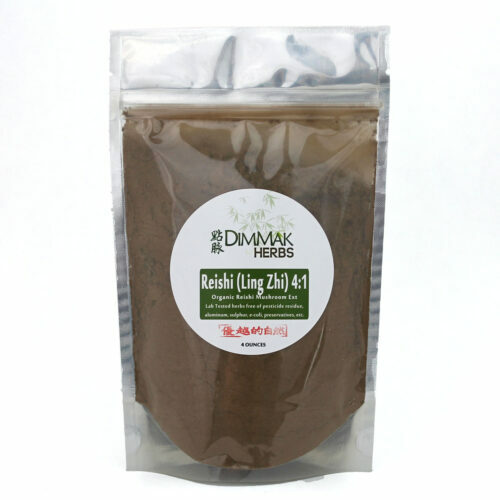 In Chinese Medicine it boost kidney yang, kidney qi, and kidney jing. Its extensive western medical research shows a serious impact on benefiting the immune system, kidney health function, and blood improvement. 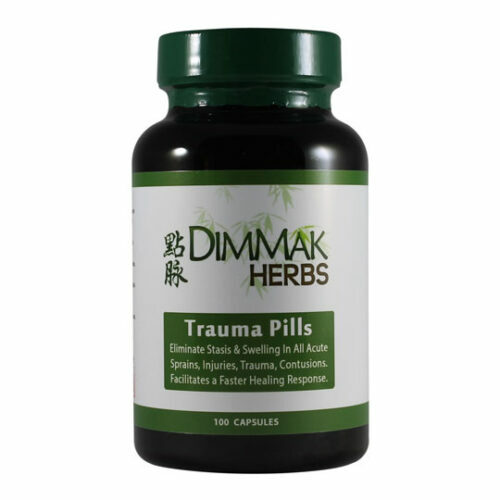 This is quite the king herb when it comes to herbal kidney health. 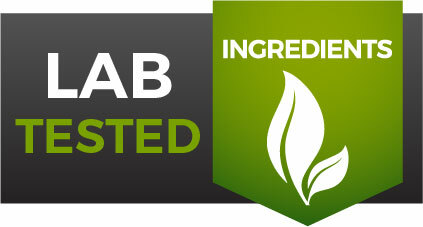 Huang Qi / Astragalus: Huang Qi is a Qi boosting herb that works on just about the whole body. 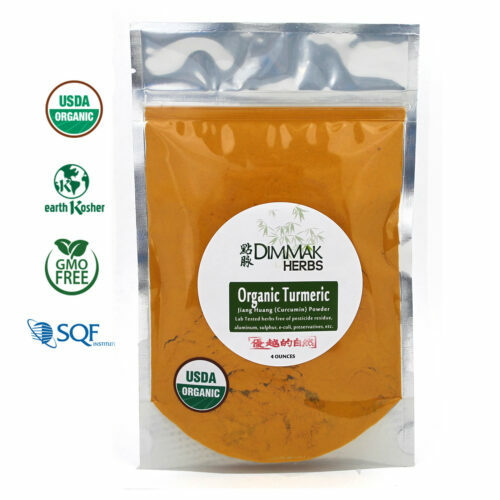 Huang Qi increases immunity, benefits the kidney (shows lowered protein count), benefits the blood, and is used in diabetes in Chinese Medicine and herbalism. 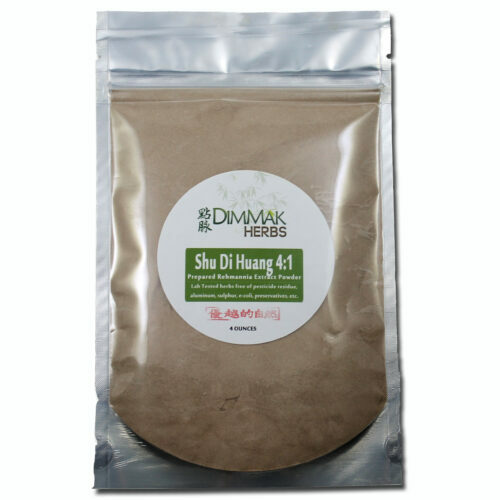 Shan Yao / Mountain Yam / Dioscorea: Shan Yao is one of the few herbs in the materia medica to be listed as a Kidney Qi tonic specifically. 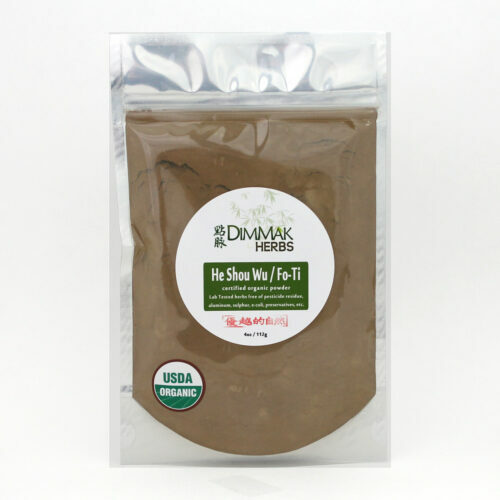 Shan Yao is used in diabetes and just about every kidney formula due to its ability to boost the kidney function and help in blood sugar control. Relieving tasks from the kidney is important in allowing it to ‘catch up’ from being over worked. 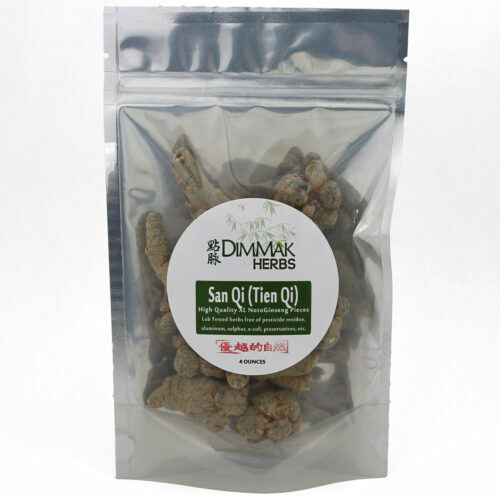 Shan Yao is a very safe and useful herb, therefore making a great addition to the formula.